As a soft lined bra with no extra padding, the Oh Naturale is the perfect choice for a relaxed feeling while letting the real you shine through. 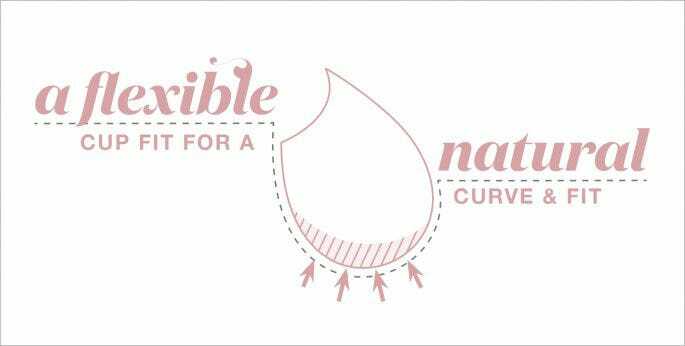 Want to try one of our Oh Naturale bras but not sure of your size? Use our Pocket Bra Guru app to find your perfect fit in a few simple steps. With no hassle returns and Laybuy for NZ customers, online bra shopping has never been easier!